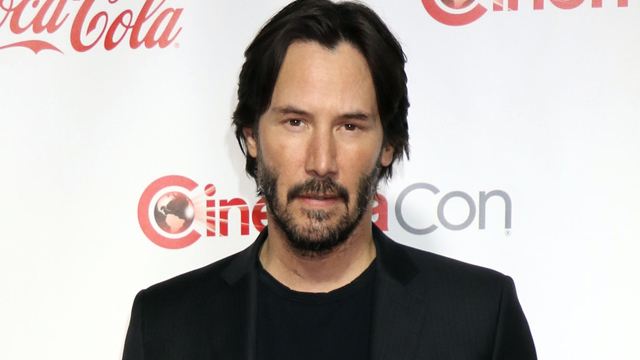 Keanu Reeves has a new project lined up today in Siberia, a romantic thriller from Frank & Lola director Matthew Ross and Academy Award-nominated screenwriter Scott B. Smith (A Simple Plan). IM Global is launching international sales for Siberia at the European Film Market at the Berlin Film Festival. Per Variety, Siberia will see the John Wick star play a questionably legal American diamond trader who travels to Russia to arrange a sale. When his partner goes missing (along with the gems), Reeves’ character winds up disappearing to Siberia. There, he begins a relationship with a local cafe owner, only to have his past soon catch up with him. Smith, who adapted the script for Sam Raimi’s A Simple Plan from his own original novel, is also well-known for having written both the screenplay and source material for the 2008 horror thriller The Ruins. Siberia, which is planning to go into production later this year, will be produced by Gabriela Bacher and Stephen Hamel. Reeves can be seen coming up in To the Bone, the feature debut of Buffy the Vampire Slayer‘s Marti Noxon. The film, which also stars Lily Collins, Carrie Preston, Lili Taylor, Alex Sharp and Liana Liberato, is based on Noxon’s real-life battle with anorexia and was acquired by Netflix out of Sundance. Before To the Bone debuts later this year, however, fans will be able to catch Reeves in this month’s John Wick: Chapter 2. The sequel, which reteams Reeves with his The Matrix trilogy co-star Laurence Fishburne, hits theaters February 10. Does Siberia sound like a project you’re interested in? Let us know your thoughts in the comments below!